Privacy Lawyers in the US have asked the US trade regulator, Federal Trade Commission, to halt Facebook $19 billion acquisition of Whatsapp. Filing the complaint yesterday, the Privacy lawyers stated there is no clear understanding of how Facebook intends to use the personal data of 450 million Whatsapp users. 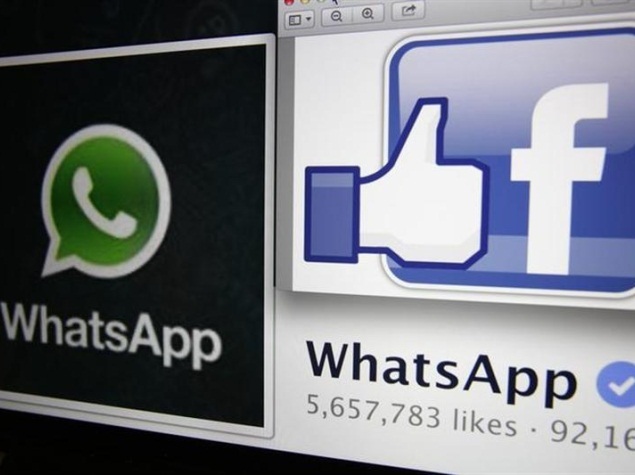 Facebook has responded saying Whatsapp will remain an independent entity, despite the acquisition. “As we have said repeatedly, Whatsapp will operate as a separate company and will honor its commitments to privacy and security,” Facebook said in a statement in response to the filing. WhatsApp, a service that allows mobile phone users to send each other messages, has had a longstanding commitment to not collect user data for advertising purposes. But the Privacy lawyers argue that there is no guarantee that Facebook will not collect Whatsapp user data for advertising. “We would like the regulator to investigate specifically with regard to the ability of Facebook to access WhatsApp’s store of user mobile phone numbers and metadata,” said the Privacy Lawyers. Despite assurances by WhatsApp and Facebook that the privacy policies will not change, the groups that wrote the FTC filing note that Facebook has in the past amended an acquired-company’s privacy policies, such as the Instagram photo-sharing service that Facebook acquired in 2012. Regulators must require that Facebook “insulate” WhatsApp user information from access by Facebook’s data collection practices, reads the complaint.